Preston Guild comes round every 20 years and this is the year! 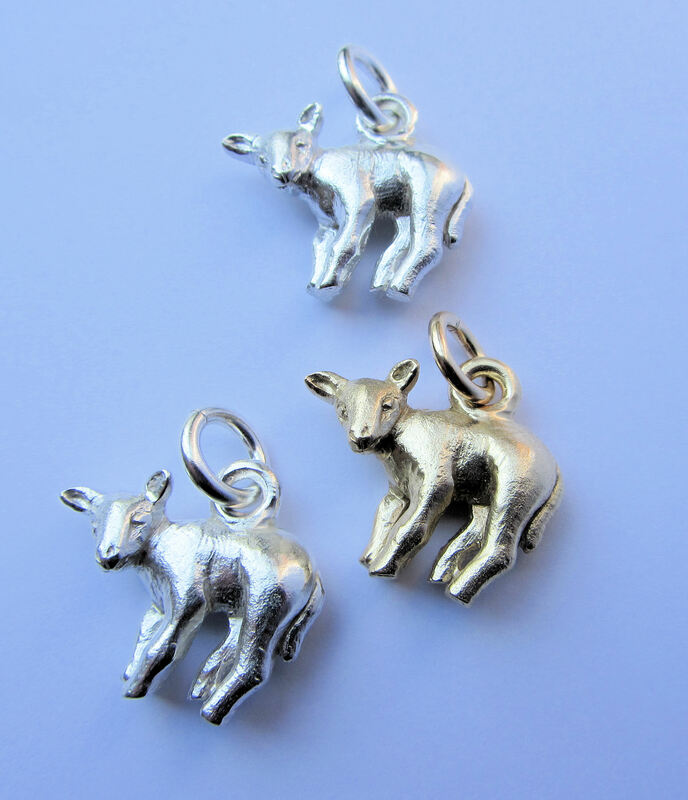 Janet Barber, award winning Jeweller, has designed and made Silver and Gold Preston Lambs as a souvenir of this years Guild. The lamb of God being the symbol of Preston. 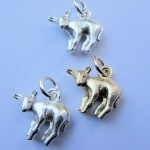 Send an email to janetbarberjewellerly@gmail.com if you would like to order one.